Welcome Bentley II to STLEBR! Bentley just turned 5 in June. He is a very sweet 66 Lb boy who is good with children and well mannered dogs. 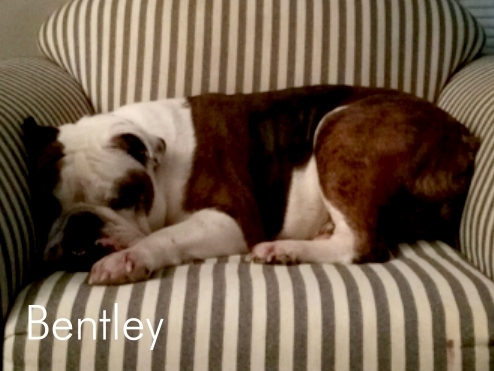 Bentley came into rescue because the family “Just didn’t have time for him anymore” and he was spending most of his time alone. He was also being feed crappy food and that caused his allergies to flare. 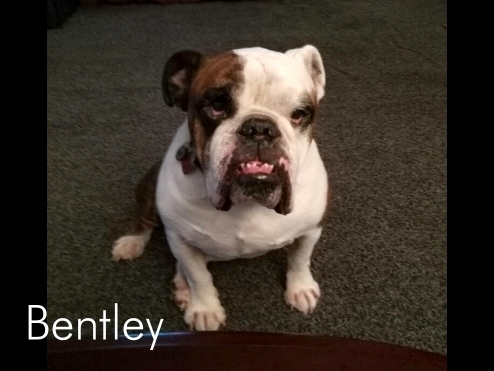 Bentley had a good visit with Dr. Ron and it was determined that most of his flaring on his feet and face and sore ears was from food allergies. He has been on a grain free food for 3 weeks and the ghange is dramatic! His Foster mom is doing a wonderful job of caring for this sweet guy. His coat is getting its shine back and his feet are healing as is his face. 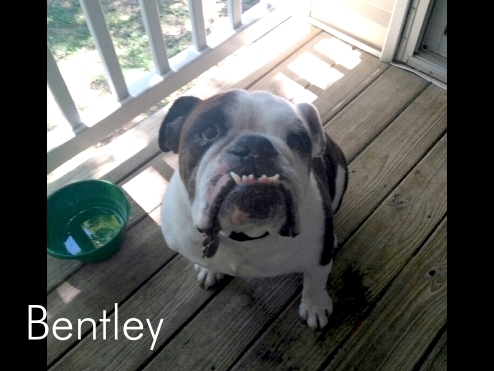 Bentley is ready to consider a new family. Be sure to have an application to adopt on file.